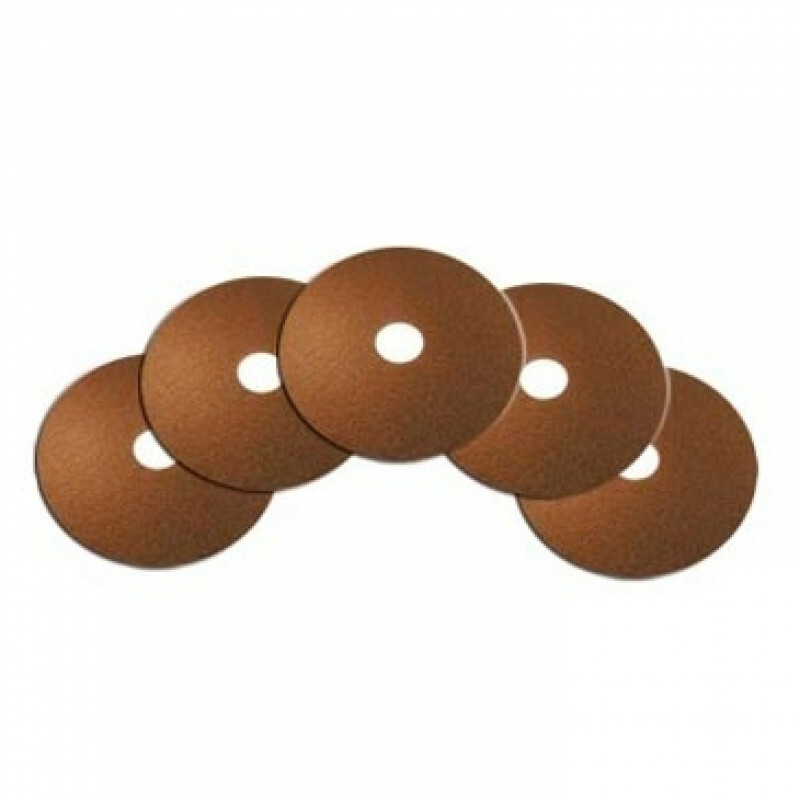 These durable and long-lasting brown stripping pads are ideal for cleaning heavily soiled hard surface floors when used with a floor stripping solution. 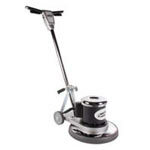 These pads can be used with 26" auto scrubbers or a 13" floor buffer. The only requirement is that pad driver can't spin faster than 350 RPM. Made in the USA, these pads have a great of being durable, as well as aggressive. 5 pads per case. Please feel free to take a look at our complete line of floor stripping pads for additional sizes and options.